Are You Prepared? Learn How To Protect Your Family. According to the Federal Drug Administration (FDA), the Centers for Disease Control and Prevention (CDC), and the World Health Organization (WHO), there are a few things you can do to prepare against the anticipated pandemic outbreaks of H1N1 (the Swine Flu). Use masks that are effective in preventing the spread of H1N1 (see below). Use alcohol based Hand Sanitizers (see below). Additionally, studies show that people who supplement their diet with high-quality vitamins and minerals live longer than those who do not. Investing in a healthy immune system gives you the best possible chance to stay healthy during Swine Flu season. We at HealthPro Nutrient want to help you do everything possible to protect you and your loved ones from becoming one of the millions of Americans affected by Swine Flu. We recommend to you what we���re doing in our own homes, and recommending to our own friends and family. Protect yourself and others, just as we are. Not all masks are effective. Those that you purchase at a home improvement store, or general surgical masks, will not prevent the spread of the H1N1 virus. The Nano Bi-Directional Mask was designed for ���first responders���. Through nano technology, combining natural elements, this new fiber neutralizes (kills) the cell membranes of all bacteria and viruses on contact. NASA has tested one of the proprietary elements contained in the fiber against the equivalent of Anthrax, and within 15 minutes, all spoors��� membrane cells were neutralized. This mask is very easy to breathe through because of its ���duck��� shape. The 7-layer material is bi-directional, which allows it to be used in all circumstances, including on children. You can wear the mask 24 hours in a row. Other masks need to be replaced after 2 hours of use. The Nano mask neutralizes all bacteria, so it is like breathing fresh oxygen. Give yourself the same level of protection as members of the US and Mexican government. 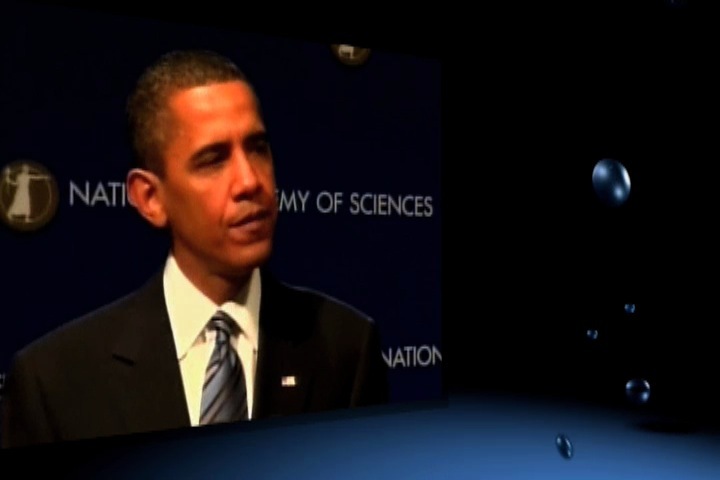 80% of all germs that cause viruses��� are transferred by hand contact. Protect yourself with The HealthPro Nutrient Hand Sanitizer for Healthy Hygiene. Our Hand Sanitizer is formulated with 70% Isopropyl alcohol as its active ingredient, special emollients, and a fresh scent. Isopropyl alcohol base yields the broadest killing spectrum and is therefore very effective against the most common disease-causing germs. 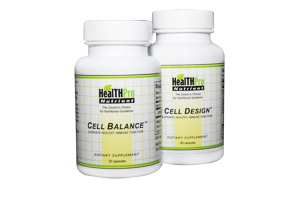 Cell Balance aids your body���s natural ability to build new cells, thereby creating the strong and vigorous immune system that will give you the best chance possible of staying healthy while under attack. Cell Design is formulated with nine key herbal and amino acid compounds that provide immune system support. Our exclusive formula is by far the most comprehensive immune formula available today.